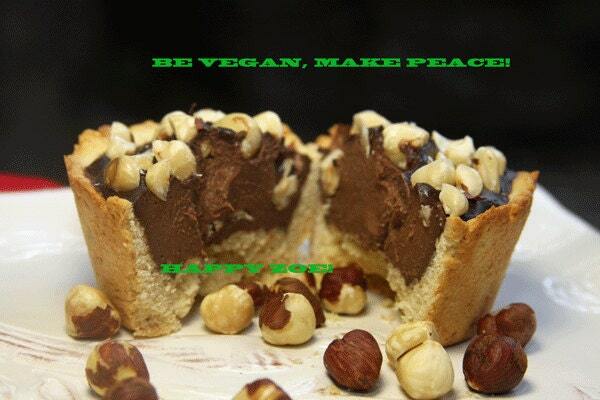 Vegan Delicious Creamy Hazelnut chocolate Baby Cheesecakes, love, animal free cruelty,no eggs,no dairy. Perfect for Valentine's Day. 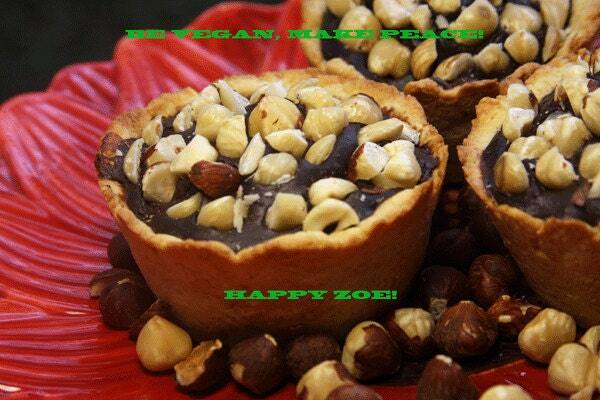 VEGAN DELICIOUS CREAMY Hazelnut CHOCOLATE BABY CHEESECAKES! 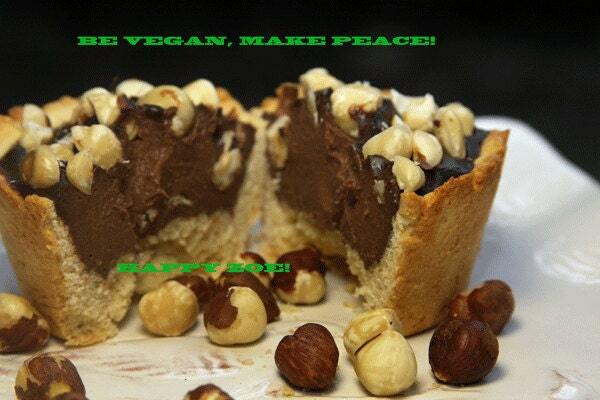 100% vegan, natural, organic and delicious! 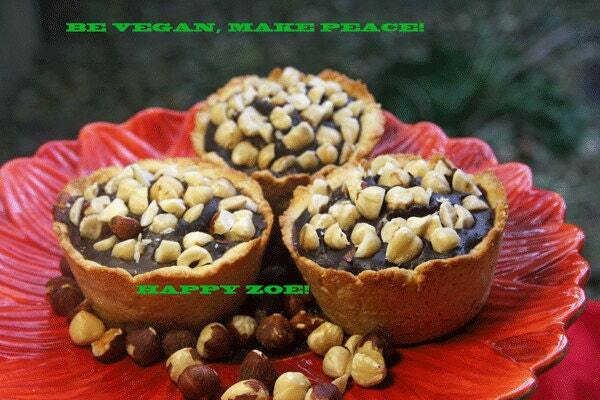 These baby cheececakes are perfect for Chocolate Lovers.